The Universal Healing Tao Week 1 is a training for beginners, and those with the desire to become associate instructors (see prerequisites http://healing-tao.org/healing-tao-certifications/htia-certification-requirements). During this week, the primary meditations will be studied: Cosmic Orbit, Cosmic Sounds, Inner Smile, and Healing Love. This week offers 35 NCBTMB CEU credits for massage/bodywork therapists. In the second week, the Fusion practice focuses on balancing negative and positive emotional energy and channeling the earth and universal forces using the eight forces of the Pakua. Negative energy is transformed and made to blend with positive energy which is then fused into a pearl of pure life-force energy. This pearl is circulated in the Microcosmic Orbit and is used to open channels. Iron Shirt 1 helps to develop a flexible, “steel-like” body by working with rooted standing meditation postures. These postures are the most effective way to ground your energy and stabilize your emotional body. Physically, they work to strengthen the fascia (connective tissue) which, in turn, protects the internal organs. In total, the standing postures and moving qigong techniques of Iron Shirt 1 create extraordinary health, strength, and vitality. This retreat week is certification required-training for those who already know Basic Practices, have mastered them and want to be trained and certified to teach. As we are living longer than ever before, we need to grasp the concept of “maintenance and rejuvenation” throughout our to find the best ways to live with vitality and vigor in the life in front of us. One week session is $595. Second person as a couple takes 20% off their tuition. Couples king and queen prices are 2 people, 2nd person gets 20% off on tuition. 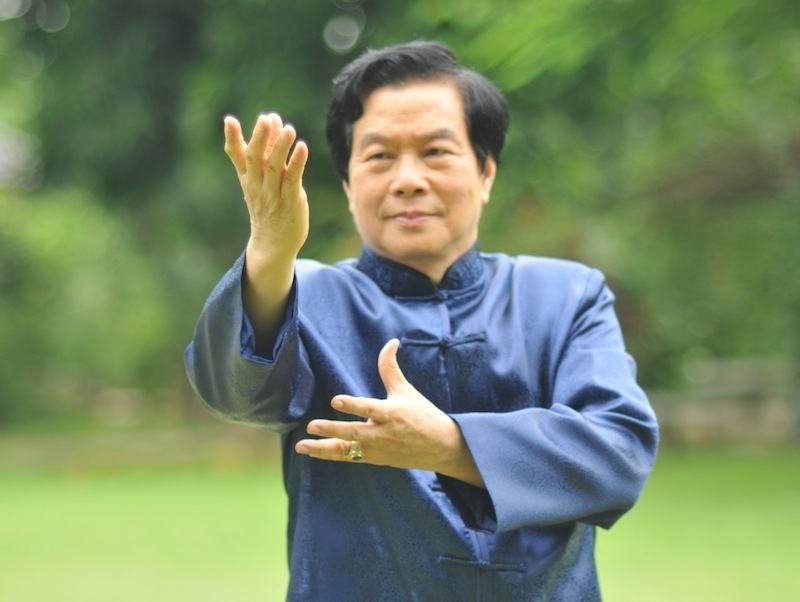 Master Mantak Chia has been the only one named twice as Qigong Master of the Year by the International Congress of Chinese Medicine and Qi Gong in 1990 and 2012 and is also listed as number 18 of the 100 most Spiritually Influential people in The Watkins Review 2012. Nowadays, Master Chia is still on the list of the 100 most influential spiritual leaders.